1. Shop owner searches the Google Business View photographers in Gooogle search page. 4. Shop owner checks the Google Stree View photographer, ID card against Google Trusted photographer list. 1. 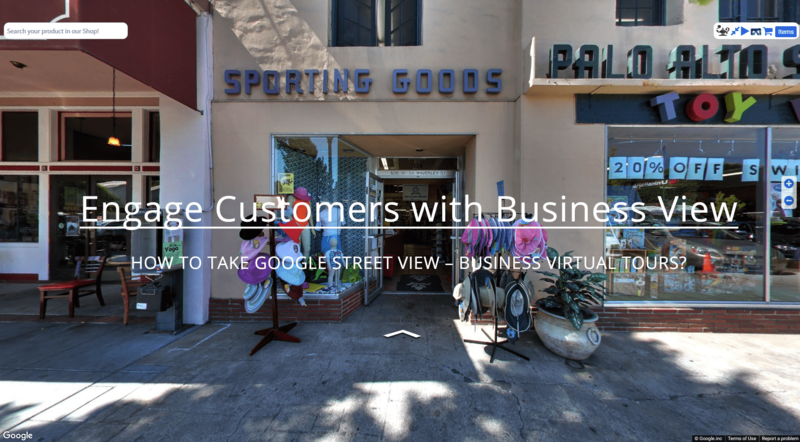 Google Business View Photographer takes photos 360° direction. 1. Google Street View Trusted photographer uploads to Google Cloud to stitch the photos in multiple panos. Please continue to install LIVEb4buy by following this blog How to sell products in Google Street View – Business?